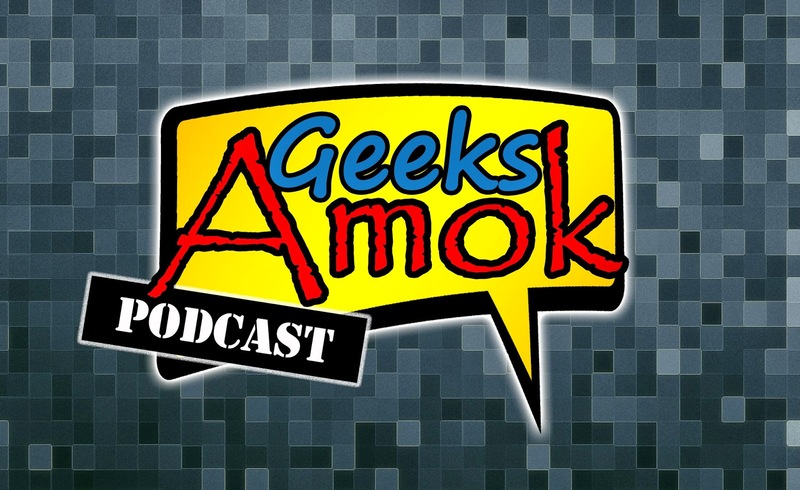 The 55th show of the Geeks Amok Podcast is done and is officially in the history books! LeRoy, Frank and Scott discuss the weekly geek news! 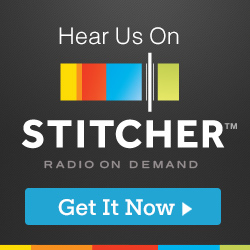 You can also download it or subscribe in iTunes or Stitcher using the links provided.